Reich points out in his blog that physical capacity doesn’t return to the storage array after deleting files from within the guest OS or outside of the VM, such as deleting an actual VM from the datastore. The guest OS must translate the UNMAP command to the parental hypervisor or OS and the parental hypervisor must pass this information to the underlying storage array. 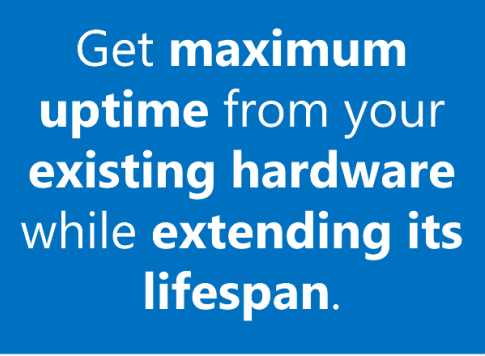 Storage arrays are expensive and the ability to reclaim GBs and TBs of storage space can mean thousands of dollars in savings until data legitimately grows to the point you have to purchase more hardware. But until then, why waste your budget on something that can simply be reclaimed – and automated? Currently, to reclaim space to be able to use it again, you must run a utility like sDelete on every VM. Once the sDelete command finishes its run, your physical capacity increases — but the datastore must be made aware of the reclaimed space in order to use it. For vSphere 5.5, basically the same process is employed, except you would now run the UNMAP command. Reich shares a screenshot from a VDI lab running 2,500 VDI VMs and persistent desktops. He uses Login VSI to generate load on it so temporary windows files do exist. 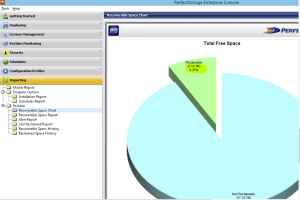 In this screenshot, PerfectStorage reports he can reclaim 5.14TB of space. 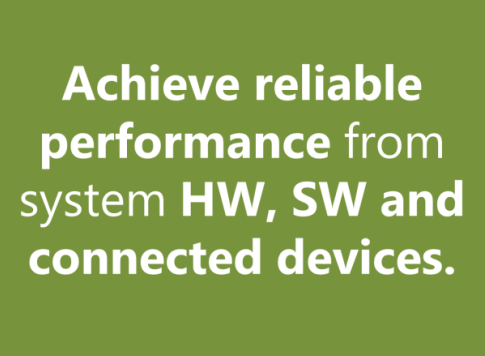 Learn more about PerfectStorage or download a 30-day free trial. This post has been updated on December 7, 2015 to reflect Reich’s promotion from Principal SE and Field CTO of EMC’s Emerging Technology Unit to CTO after the initial publication of this article.